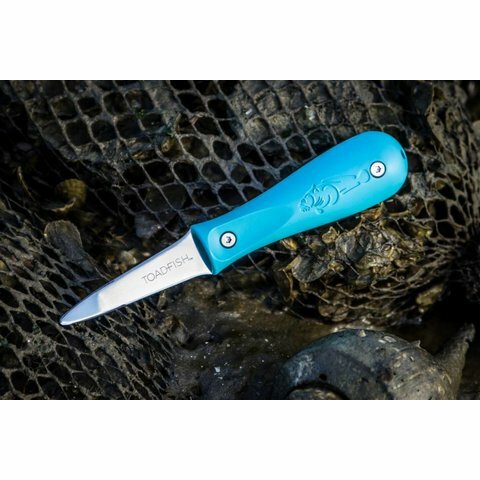 The Put ‘Em Back oyster knife was developed from generations of oystermen. 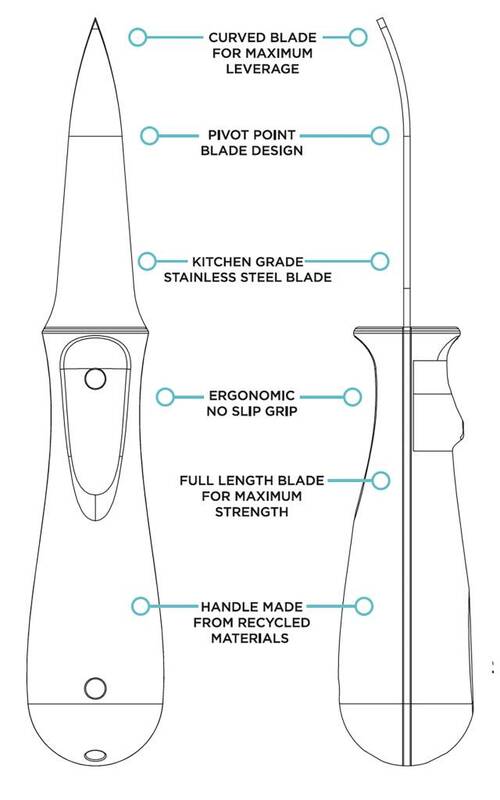 It combines all the elements of a traditional oyster shucker with a modern look at ergonomics and the physics of shucking an oyster perfectly and safely. 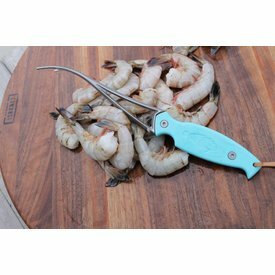 Ooh, umami. 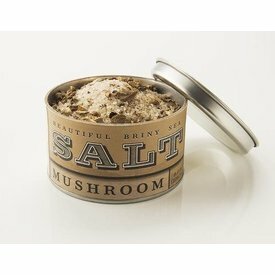 With not one, not two but four kinds of foraged mushrooms (porcini, silver oyster, crimini, and shiitake), our Mushroom Salt lends depth and earthiness to any savory dish. 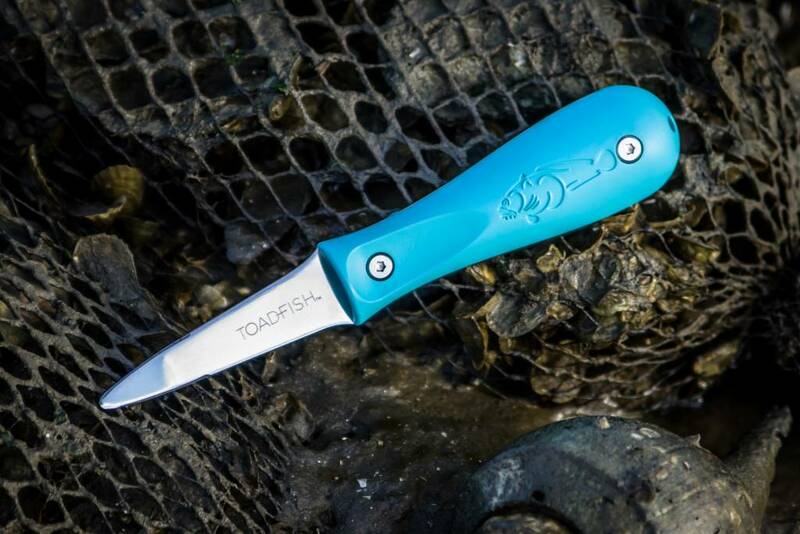 Toadfish has created a safer more stylish way to open oysters. 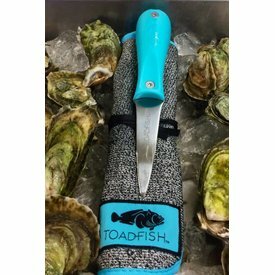 Introducing a cut-proof, puncture resistant, anti-microbial cloth designed specifically for opening shellfish.